TOMunro: An Anthology for all Seasons - my review of Fantasy-Faction's first Anthology. An Anthology for all Seasons - my review of Fantasy-Faction's first Anthology. 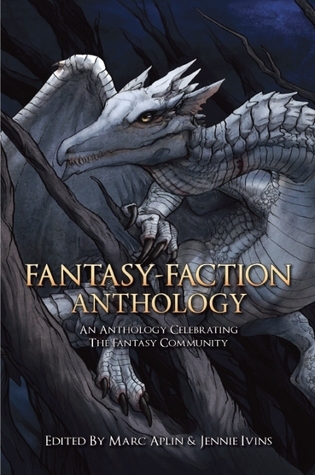 I missed the chance to pick up a hard copy of Fantasy Faction's anthology back in 2013 at the second Grim Gathering, when Marc Aplin was giving them out to those organised enough to have ordered copies. So I leapt at the chance when it appeared in kindle form, so convenient for a holiday read. I had understood that the anthology was born out of a desire, a need even, to support the fast growing fantasy-faction website. That faint whiff of the charitable about its birth might give a buyer pause for thought. 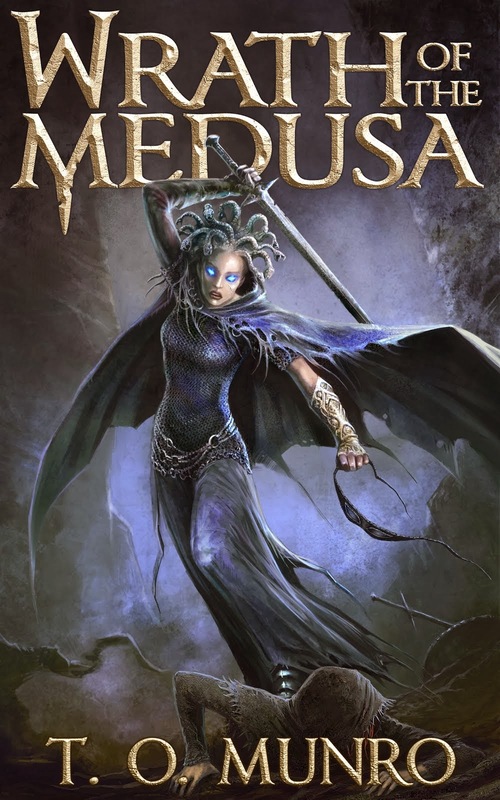 It might stay the purchasing hand, baulking at a book suspected of being a means for fantasy-faction friends and family to show their support, rather than being a damn good read in its own right. However, to think like that is to do this book a profound injustice. It took a long time for the team to put together because they had nearly 1700 submissions of which less than 20 made it into the final anthology. All submissions were evaluated with the same rigorous attention to detail which characterises the popular and expanding website. When you take any stack of submissions and cream off the top 1% you're bound to have something that bears up well in the harshly competitive world of fantasy fiction. There are of course the heavy hitters in the piece, the authors who have already carved out a deserved public name for themselves. 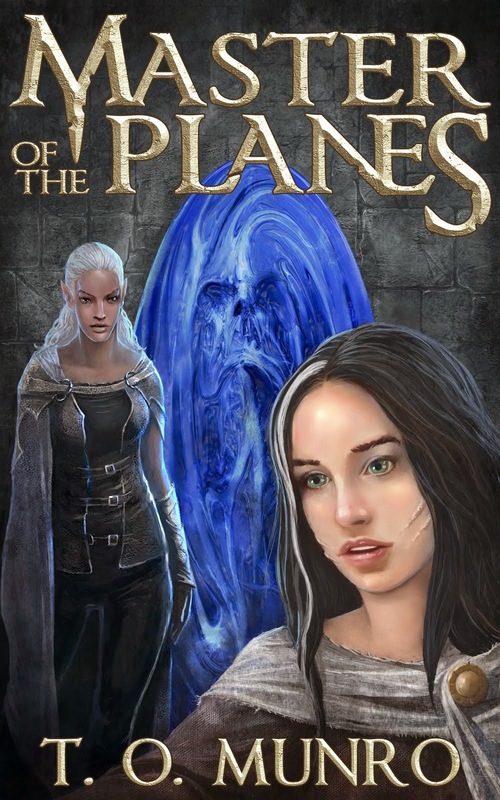 We have stories from Mark Lawrence, Myke Cole and Michael J Sullivan, each just as good as you would expect from writers of such skill and talent. These are not throw-away scribbles to do a friend a favour, but carefully crafted and captivating tales that could stand shoulder to shoulder with the rest of those authors' collected works. However, the other contributors with less illustrious credentials, nonetheless stand toe to toe with the big names and punch out quality prose that does not suffer one wit in the comparison. There are works of stunning imagination and brilliant style here which make this an eminently worthwhile purchase, even without the alluring trio of Lawrence, Cole and Sullivan to draw out your cash. There is a great variety in the stories. 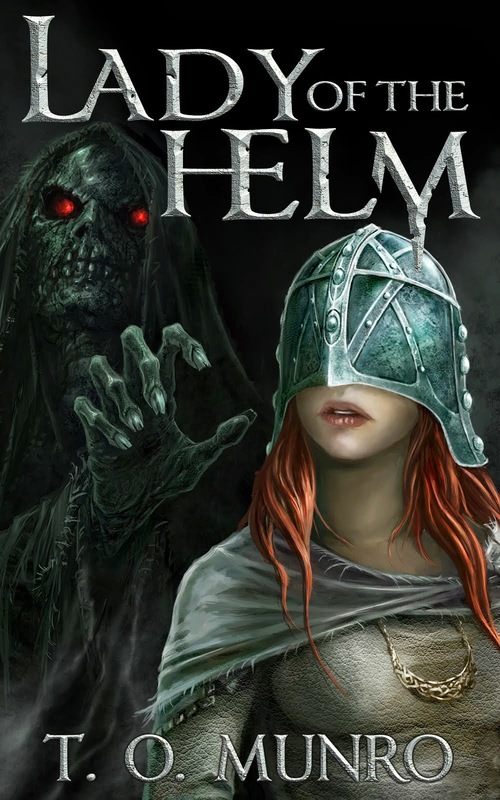 There is comedy and tragedy, there is futuristic and medieval, there is demonic horror and epic fantasy. So much so that diversity is the most singular defining feature of the anthology. The risk is always that such a broad spectrum cannot appeal equally to everyone and there were stories that worked better for me than others, but there were enough that really appealed to be worthy of the purchase price alone, while those that did not quite hit the same high mark nonetheless entertained and kept me turning pages to the end. If I were to pick out my favourites to rank right up there with Lawrence's "The Dream Taker's Apprentice," Cole's "Cazar el Muerto" and Sullivan's "The Autumn Mist" then it would be these. The House on the Old Cliffs by Adrian Tchaikovsky. A disparate collection of desperate investigators are unleashed on a mysterious disappearance by a lawyer working for clients who care little about the quarry's fate and more for their own unspecified interests. Despite the entertaining conflict within the team, there is still that moment when they approach the ghostly house on the clifftop when the reader is tempted to shout "Don't go in the house!" But they do and things go in various permutations of pear shaped. Again, the story is sustained by credible narration from a night club bouncer who knows his strengths and weaknesses and tells the tale with a few wistful teasing hints at the benefit of hindsight. The Dealer by Miah Sonnel. We have read of humans making deals with demons and devils, trading an eternity of damnation in the afterlife, for a moment of material fortune in the present. But Sonnel takes that thought one step further, if there are deals then there must be dealers, middle-men who broker the trade, and so we meet Mr Grossman. By day a purveyor of sea-side bric-a-brac, by night an inhuman trader in demonic pacts. There is again such a deliciously dreadful credibility to the voice of Mr Grossman that the story is not just carried but soars on the charm of his smooth heartless villainy. Sprinkled through the stories are articles of advice and guidance to would-be writers. All of them illuminating digressions, sorbets to cleanse the palette, before diving into another varied course of enticing fantasy fiction. Marc Aplin's own introduction is interesting, you might call it birth of a fantasy reader, telling how the cover (yes covers sell books!) of Trudi Canavan's "The Magician's Guild" drew him in and on into the world of fantasy until, in the desire to discuss and share his newly discovered passion, fantasy-faction was born. Marc would be an atypical fantasy reader, save only that I don't think there are typical fantasy readers, anymore than there are typical people. Still, there aren't many other mixed-martial-arts champions stalking the fantasy-blogs and steering so magnificent a website as fantasy-faction. The other article that particularly pricked my interest, purely on personal preference, was James Barclay's article on the Preservation and Evolution of Elves. This is not least because I like elves in exactly the haughty, superior but also flawed mode which he describes. "A race that will not just knee you in the groin but kill you with a certain splendour... We need elves." Also, the observation, so true now I reflect on it, that Mr Spock is an elf in all but name (haughty, superior, powerful - hell you hardly even need the pointy ears!). So, magnificent testament as this anthology is to the website that is fantasy-faction, it is also an incredibly powerful collection of writing in its own right.